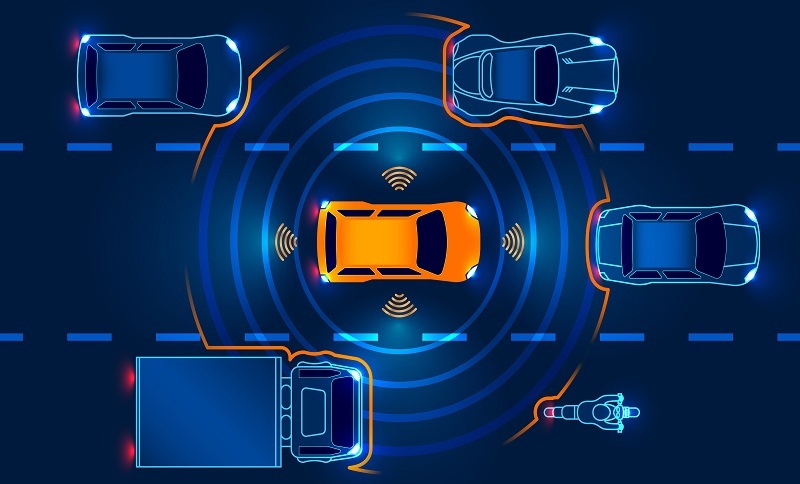 In 2016, the Dutch Presidency of the Council of the European Union elaborated the Declaration of Amsterdam, which agreed on joint goals and joint actions to facilitate the introduction of connected and automated driving on Europe’s roads. Based on these goals, a high-level dialogue between member states was initiated. The forum takes places regularly under the rotating presidency of the member states and should render a joint approach of the EU member states possible. The inaugural meeting took place in February 2017 in Amsterdam, followed by Germany and Sweden in September 2017 and June 2018 respectively. This year from 28 – 29 November, Austria will invite experts to discuss current developments in the area of connected and automated driving. ARCADE project coordinator Stephane Dreher will be in Vienna to present the project.